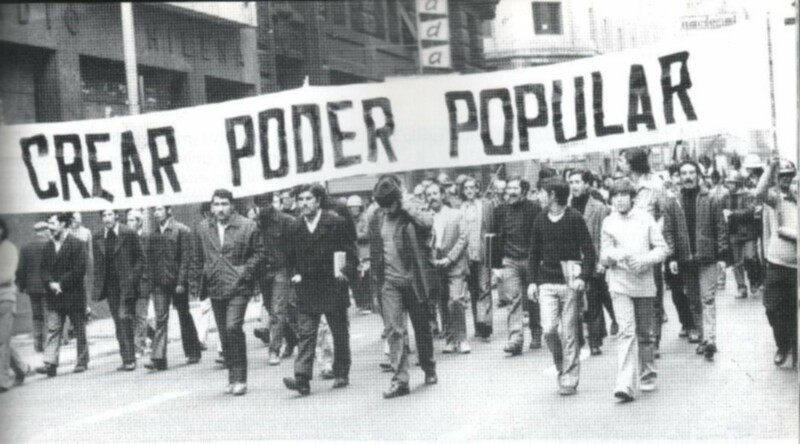 Forty years ago (11/09/1973), chile’s revolution was brought to a violent close by the intervention of the country’s military, with the support and connivance of local and international capitalist interests. Thousands would die, and many more would be imprisoned, tortured and forced into exile. The radical beauty of chile’s revolution, however incomplete it proved to be, is testified to by its continuing resonance in chile’s and other countries’ histories, until our own present. In celebration of that beauty, there is perhaps no more fitting a voice than that of Neruda, who sung of poetry as revolution and of revolution as poetry. y desde sus cenizas revivía. Pero no me bastó tampoco. que te perdí el respeto. a golpear hierros en la metalurgia. Y no dormíamos en los caminos. recién lavadas y banderas rojas. tu paso entre los pasos de los hombres. las aguas de mi canto. with both arms, like a lover. you changed into a drink. bringing it to life from its ashes. that I'd lost respect for you. breaking ore in the iron mines. We no longer slept by the roadside. your steps mixed with the steps of men. This entry was posted in News blog, Poiesis and tagged chile, Pablo Neruda. Bookmark the permalink.